For many years, we here at J & L Towing and Recovery, LLC have been working to serve the people of Hollywood and the surrounding area as best we can. We pride ourselves on the reputation that we have built over the years for excellent customer service and reliability, and we work just as hard on every job to keep building that reputation. Here at J & L Towing and Recovery, LLC, we are always striving to be the absolute best towing company we can be. 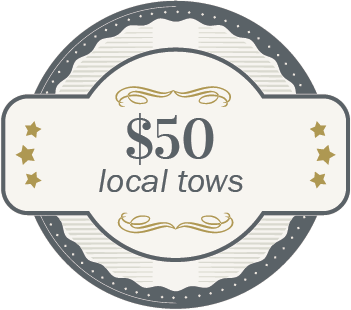 We know that the most important factor for people when they are choosing a towing company is reliability. 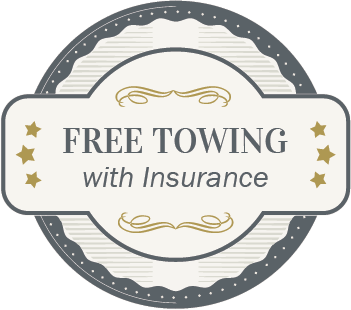 Most people only keep one towing company’s number in their cell phone or in their wallet, and it only takes one bad experience to convince them to change that number for another one. That’s why we are always doing our best to ensure that we make whatever unpleasant situation you’re in as painless as possible.